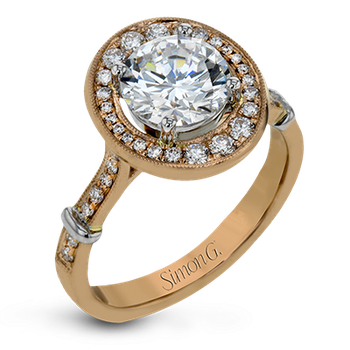 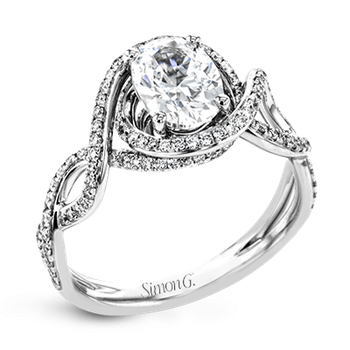 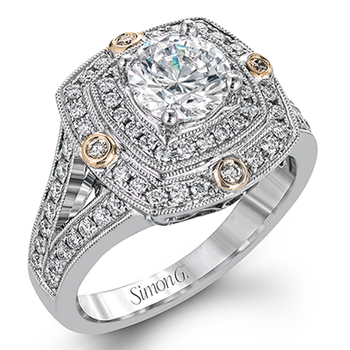 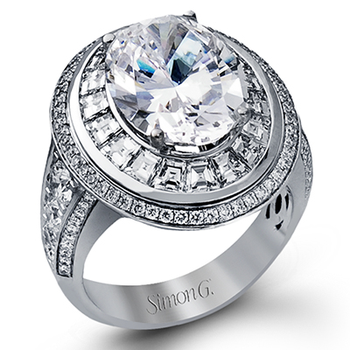 An 18 karat Canadian certified gold engagement ring set with one 0.70 carat round brilliant cut Canadian diamond surrounded by a pave halo on a pave band adding up to a total diamond weight of 1.36 carats. 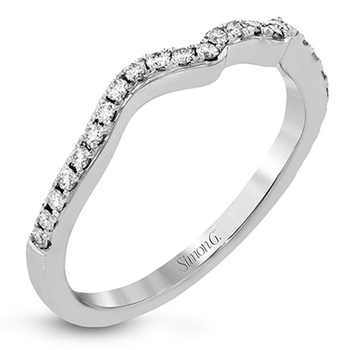 Matching wedding band available (as pictured). 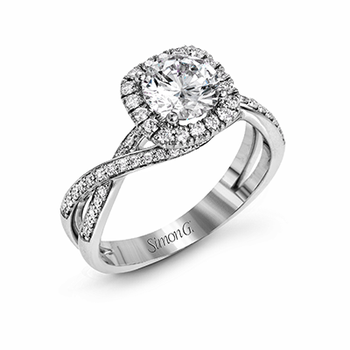 Maple Leaf Diamonds™, a Canadian Diamond brand since 2001, combines Canadian diamonds with the art of jewellery design and Canadian Certified Gold. 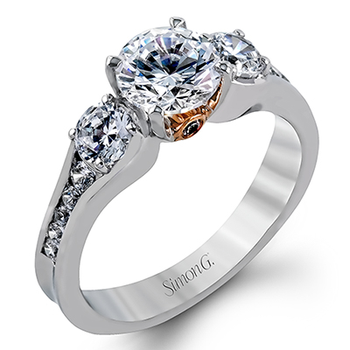 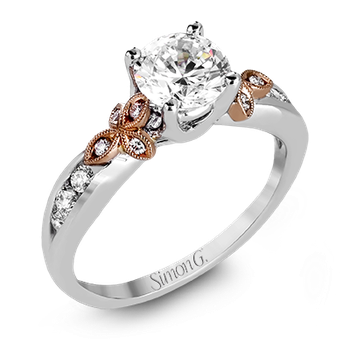 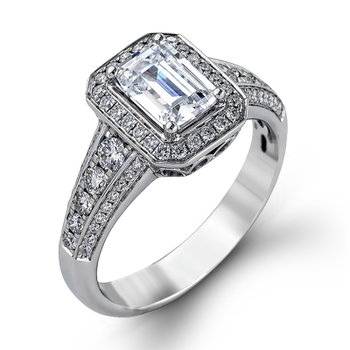 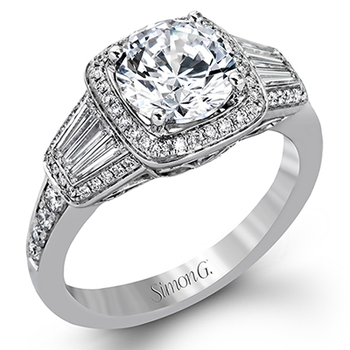 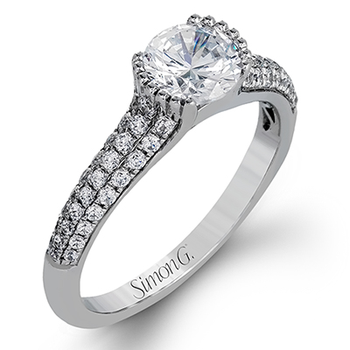 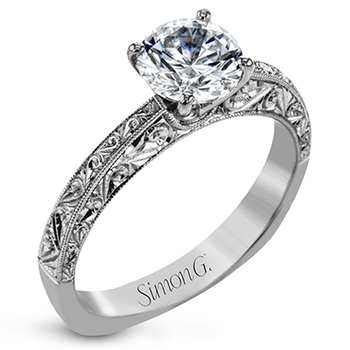 Our over 55 years of expertise and superb craftsmanship culminates in beautiful and timeless jewellery piece.